for $365,000 with 2 bedrooms and 2 full baths. This 1,442 square foot home was built in 1976 on a lot size of 0.47 Acre(s). 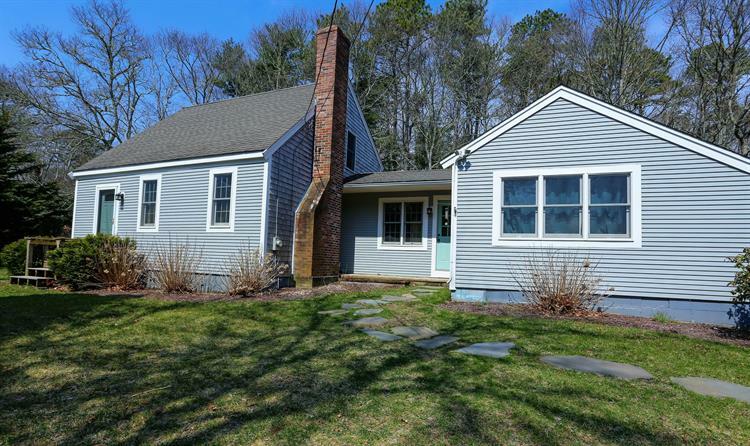 Spacious and updated year round Cape retreat is waiting for you! This well maintained Contemporary features a spacious, updated floor plan, including first floor master suite, dining room, updated kitchen, living room with vaulted ceilings and fireplace, and a cheery play room that overlooks the newer deck, firepit, and private fenced in yard. There is also a large second bedroom, as well as a study and bath on the second level. 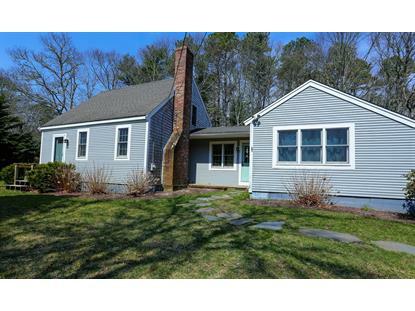 Close to walking trails and association beach on Mystic Lake. Conveniently located to major access routes. Data is updated as of 4/20/2019. All properties are subject to prior sale, changes, or withdrawal.